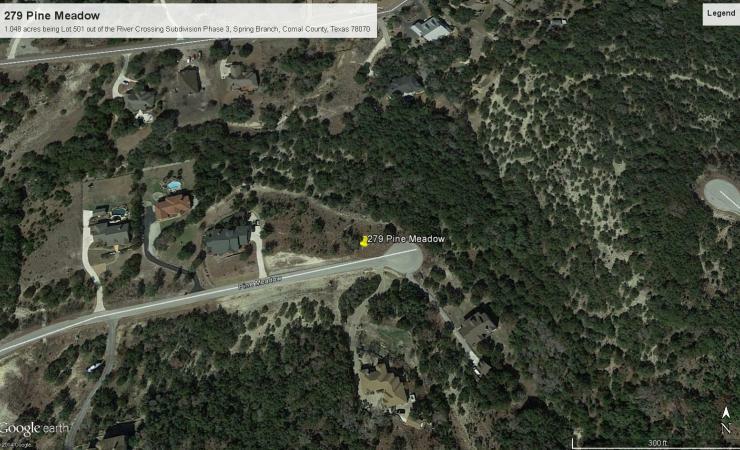 This northern San Antonio subdivision of River Crossing features amazing amenities along the Guadalupe River. There is currently activity in the subdivision including construction next door. 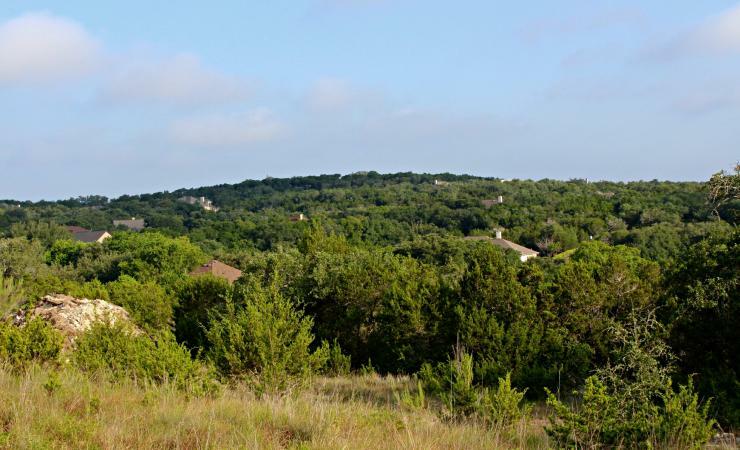 This lot is located on a cul de sac with beautiful hill country views. Golf and country club memberships are available. Amenities include pool, tennis and private riverfront park for residents to enjoy.